Win Tickets to Rob Garza of Thievery Corporation at The Music Room in Atlanta on 12/6! Sign up with your email address to win tickets to Rob Garza of Thievery Corporation at The Music Room in Atlanta on 12/6! 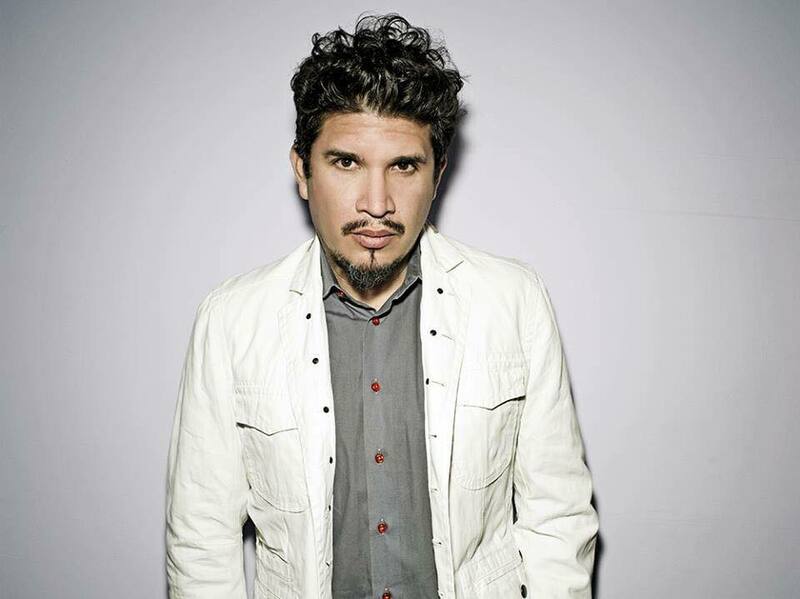 Collage Presents: Rob Garza of Thievery Corporation at The Music Room in Atlanta on 12/6! Known as one half of the legendary electronic duo Thievery Corporation, Rob Garza has been DJ'ing and exploring more his love of electronic music embracing more nu-disco, boogie and deep house.